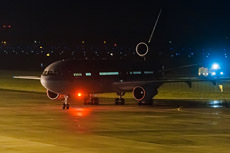 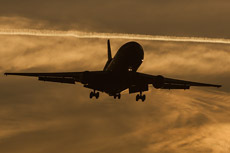 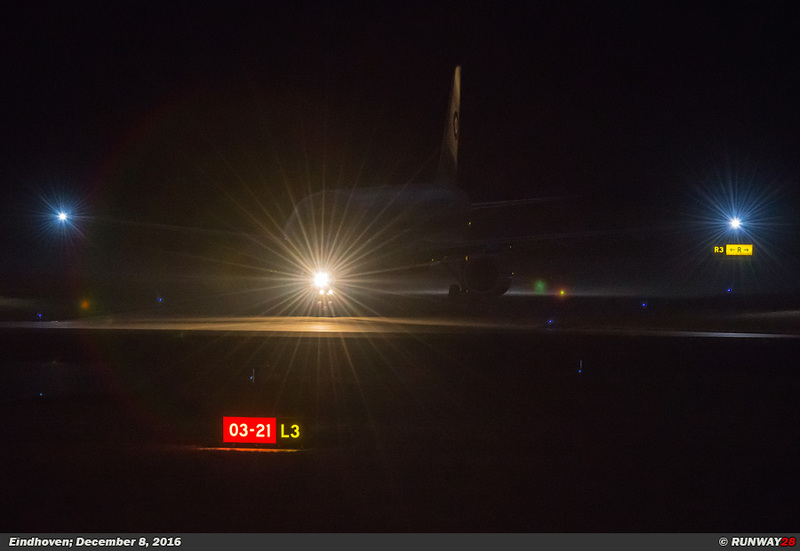 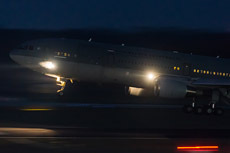 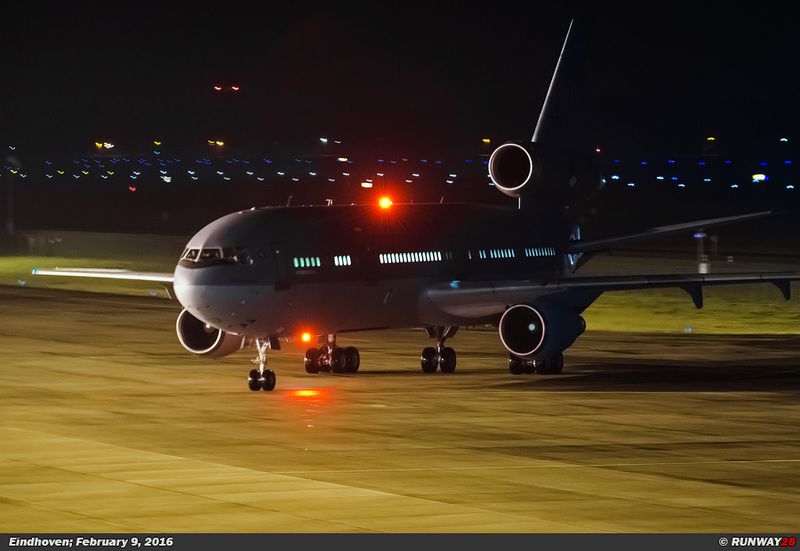 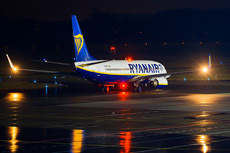 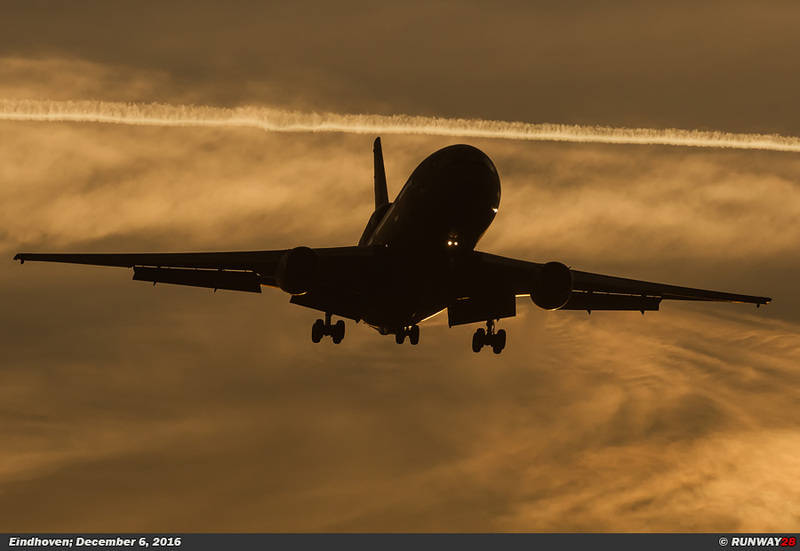 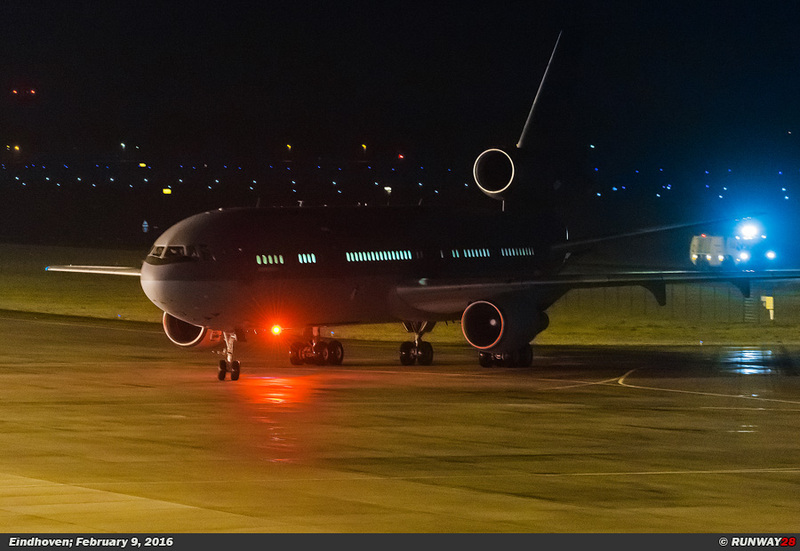 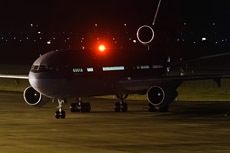 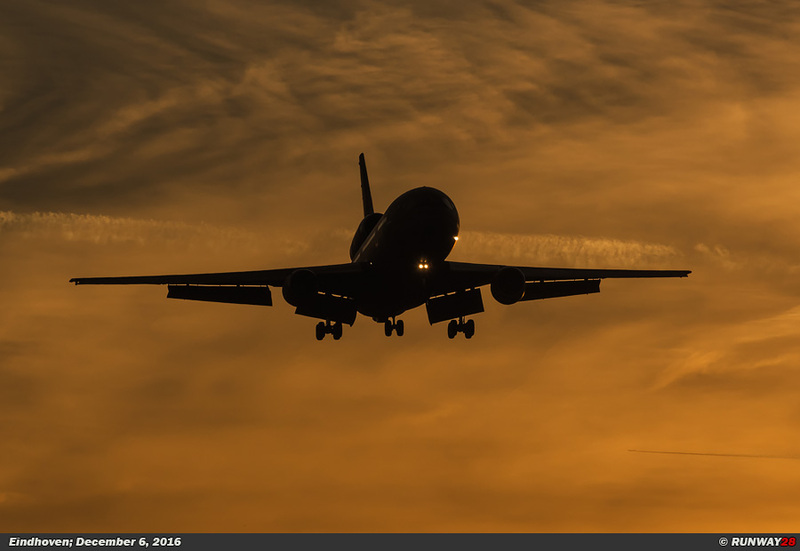 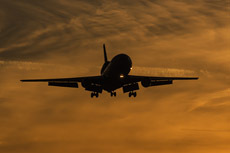 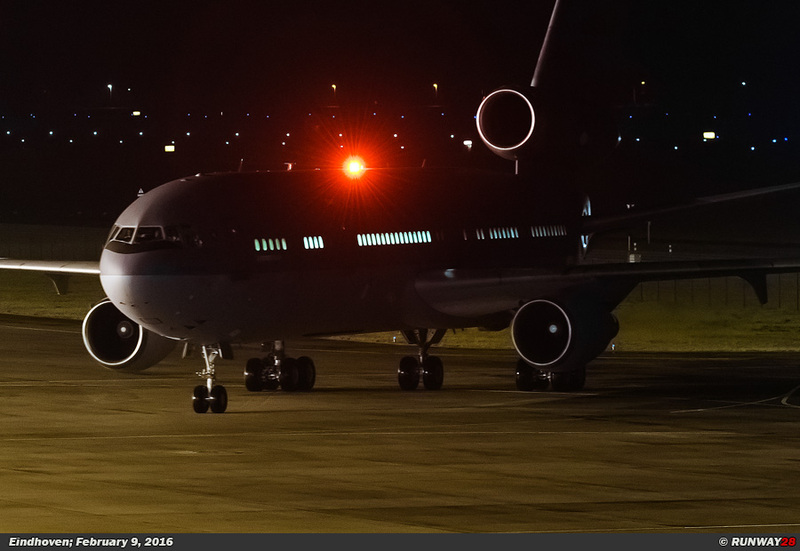 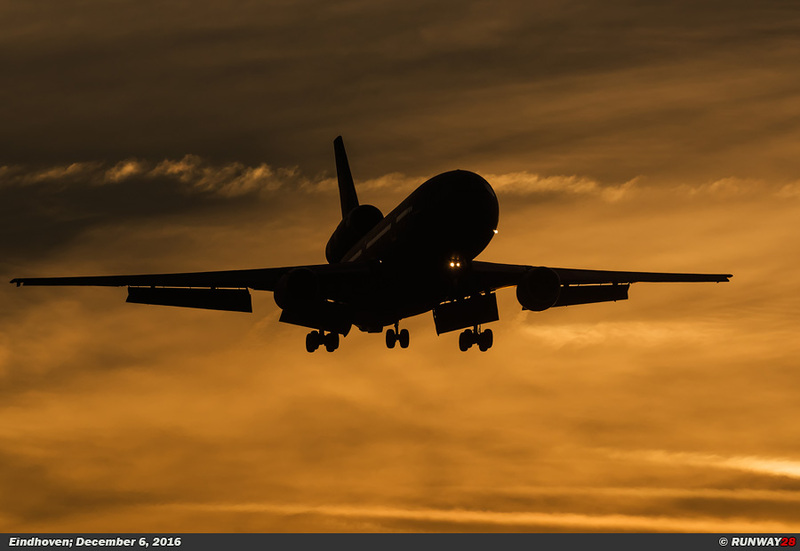 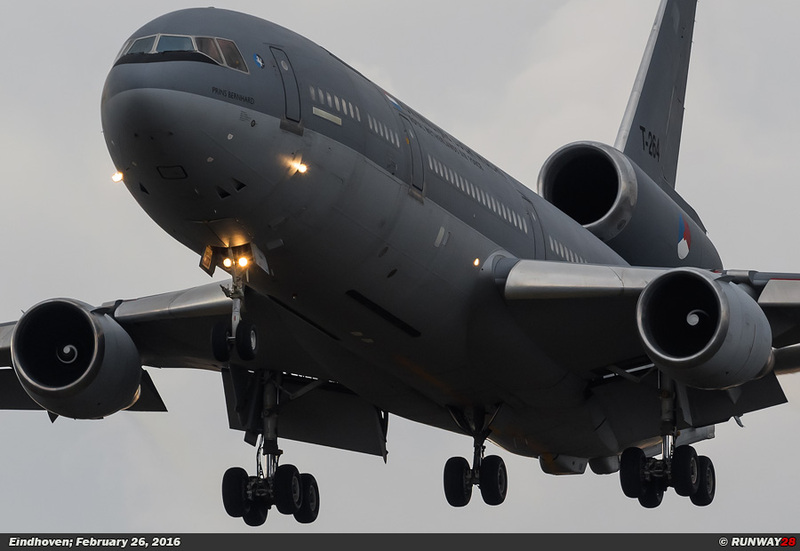 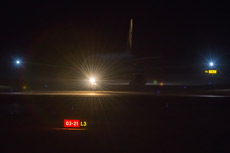 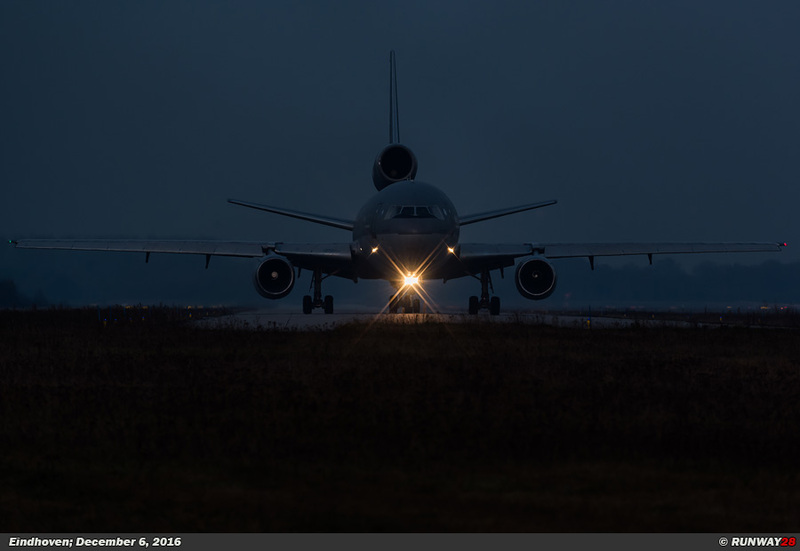 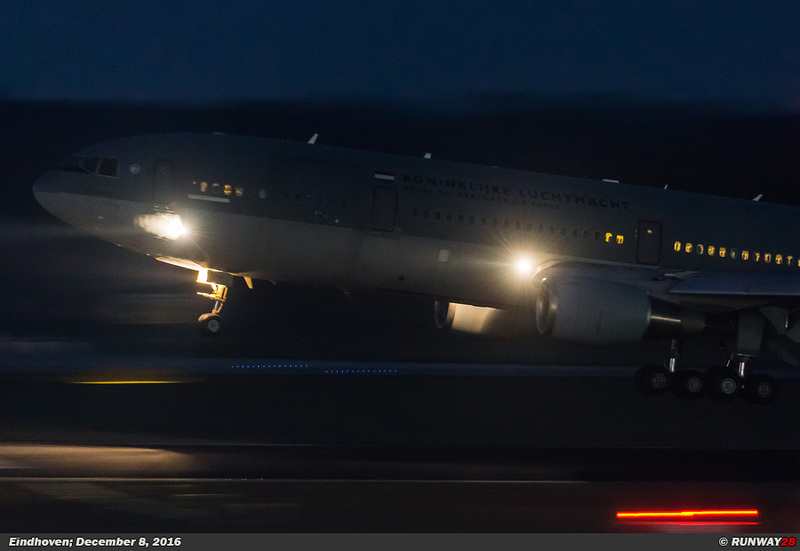 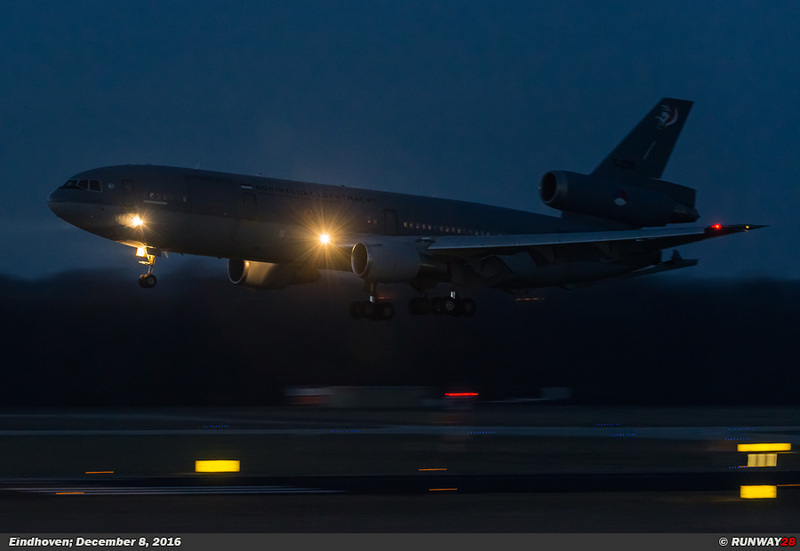 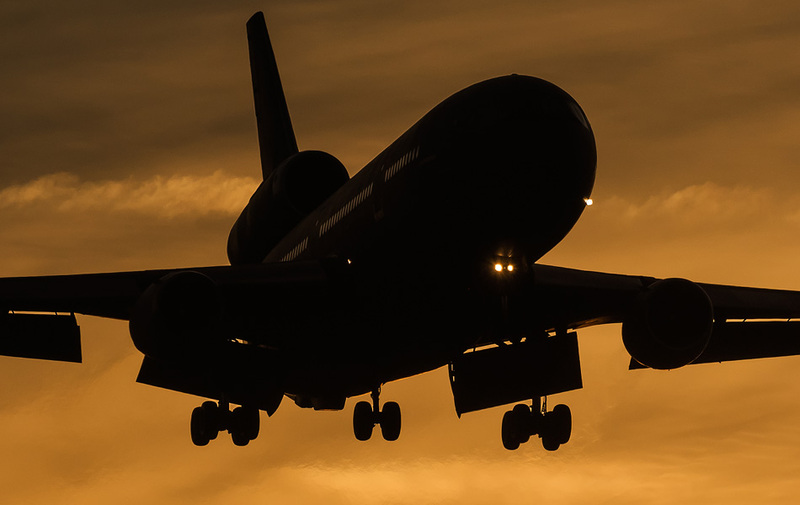 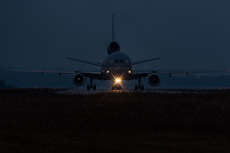 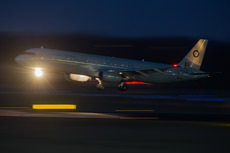 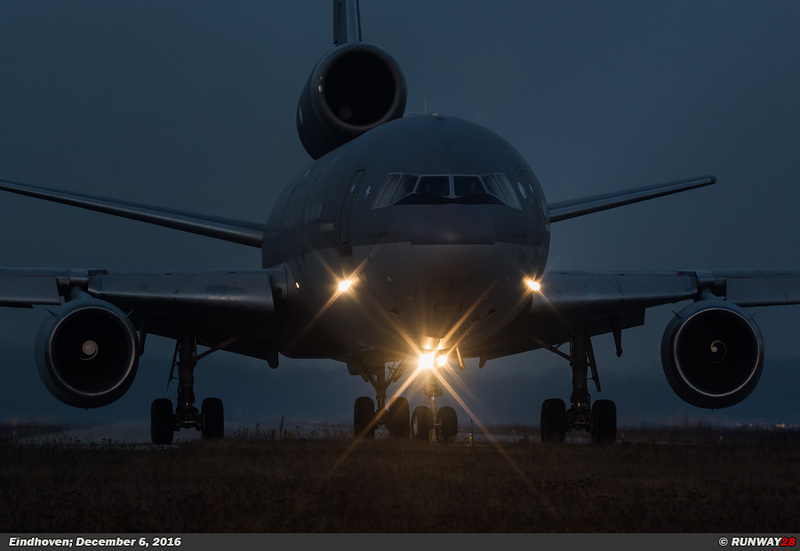 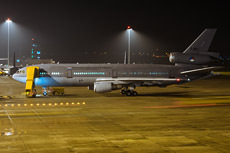 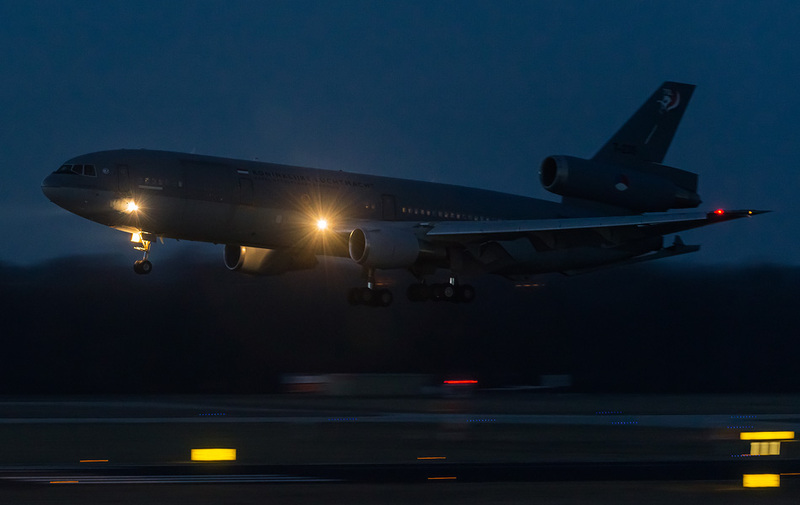 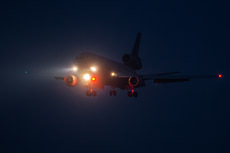 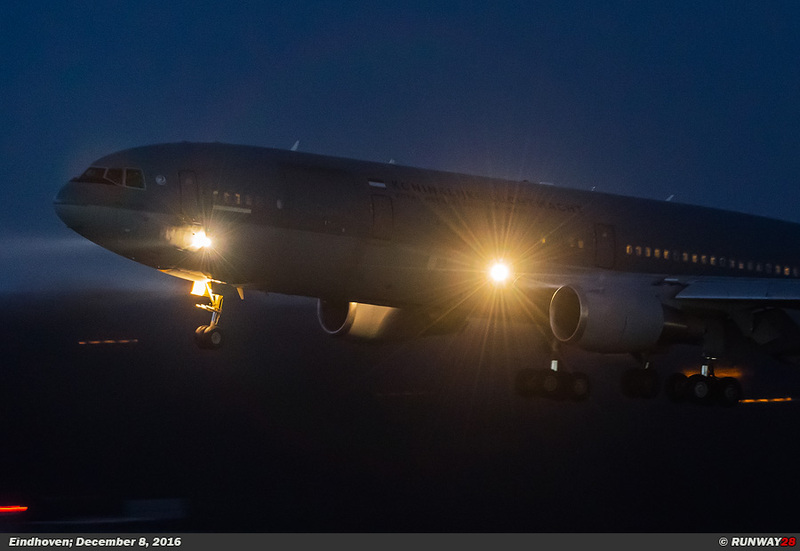 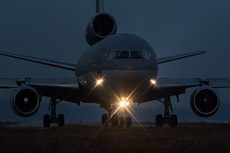 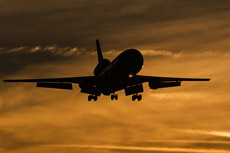 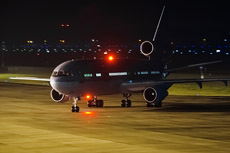 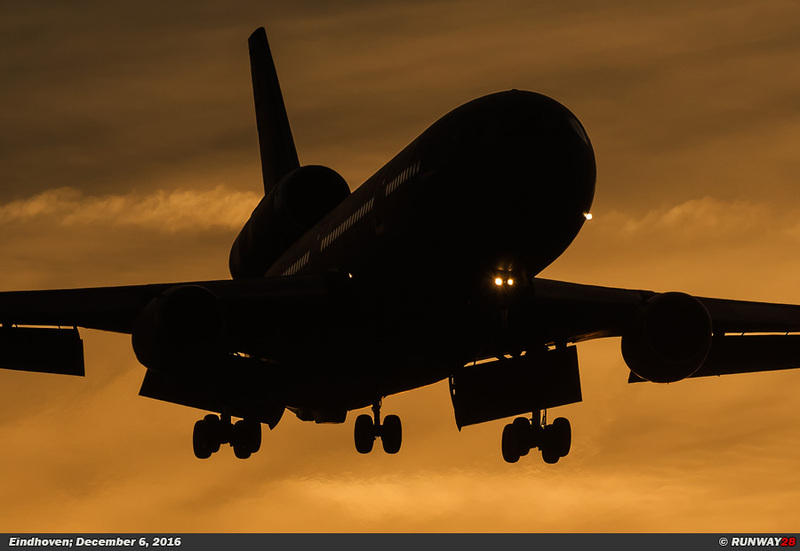 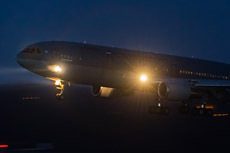 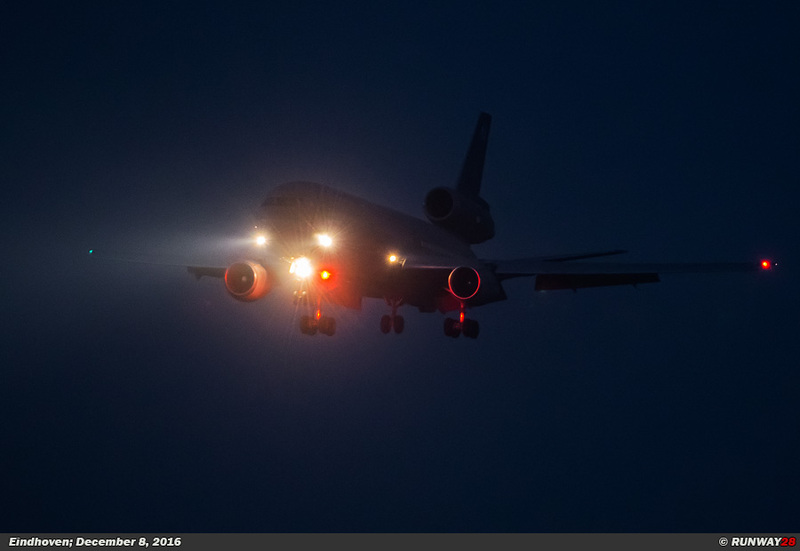 The year in Eindhoven started with a series of night shots when a KDC-10 returned during the dark hours. 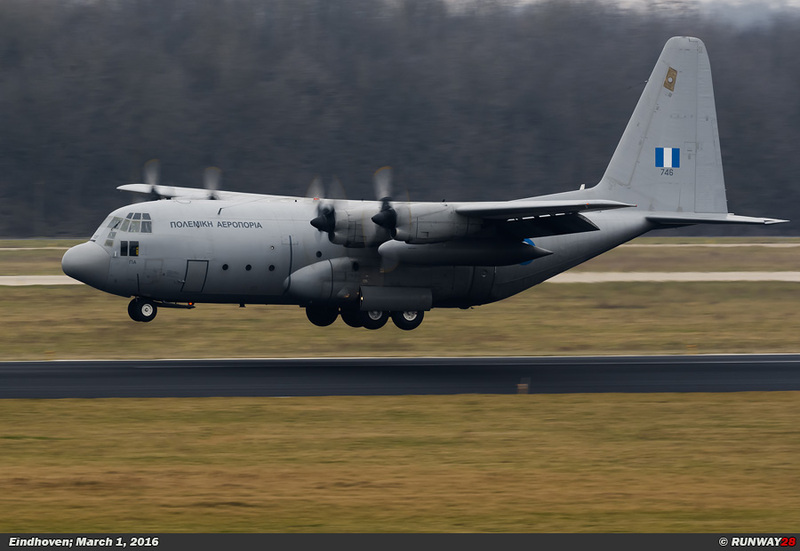 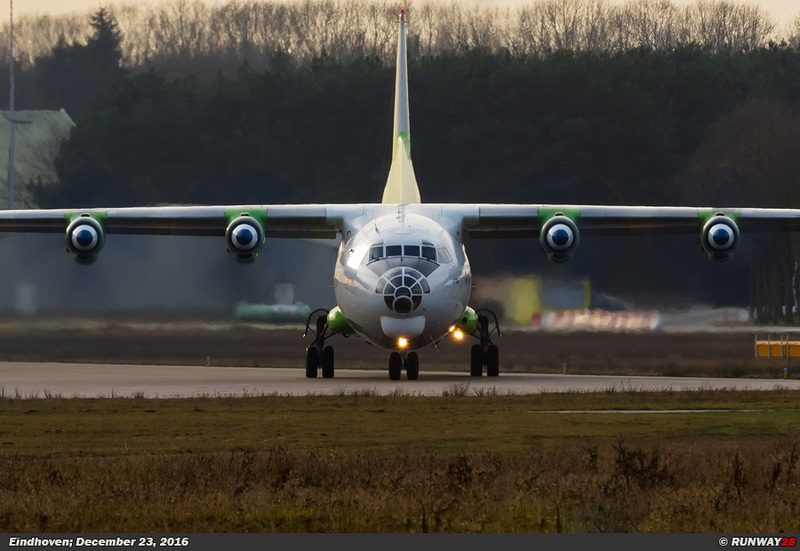 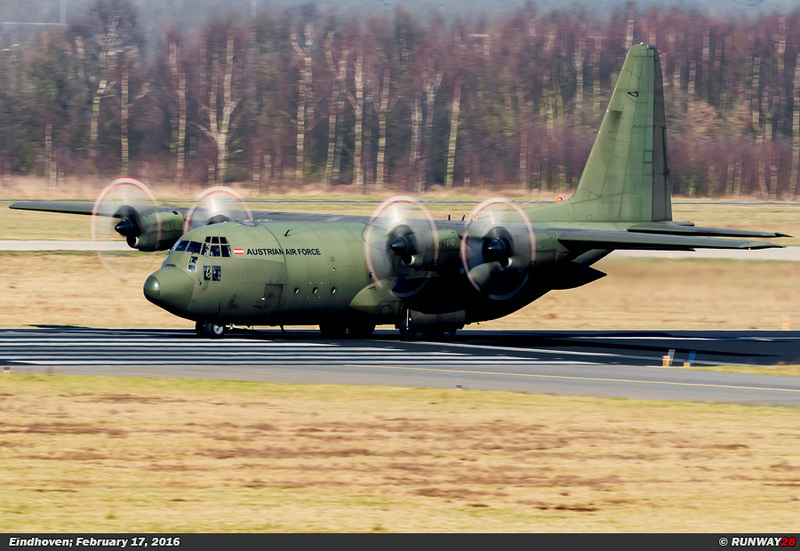 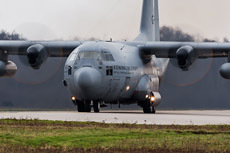 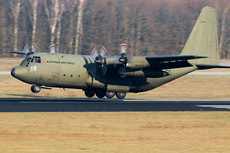 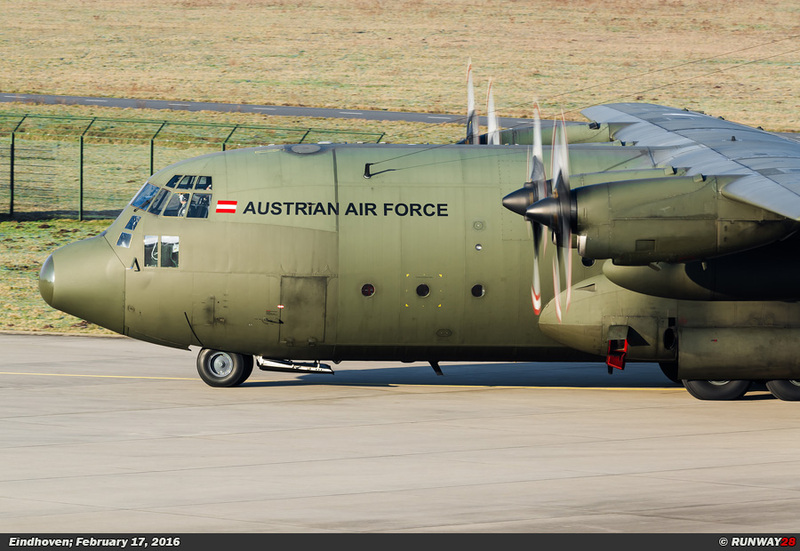 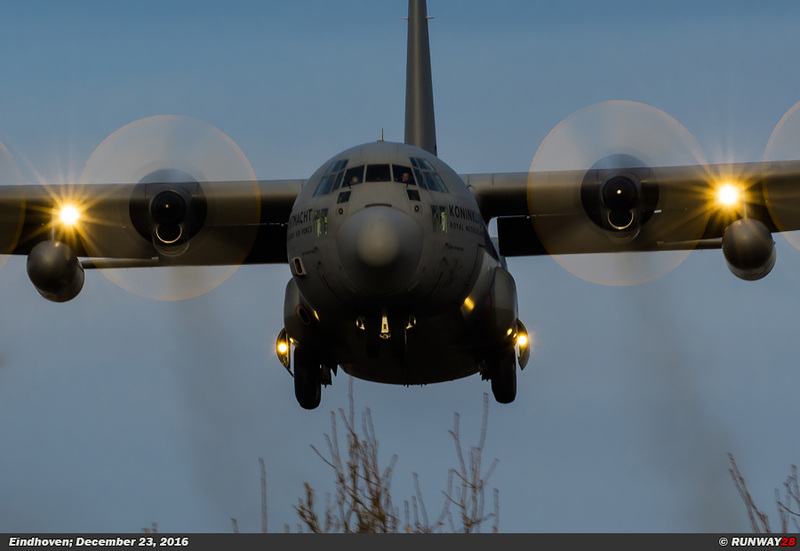 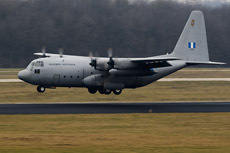 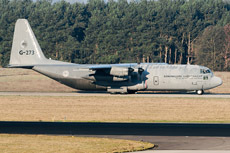 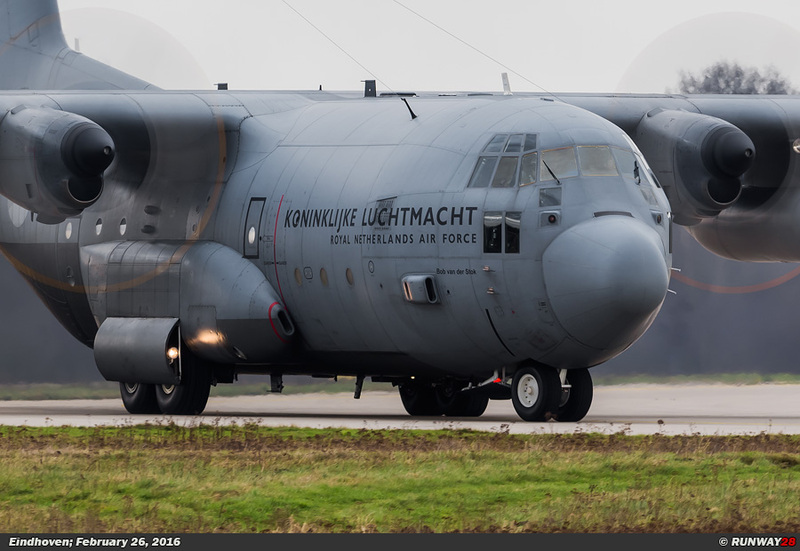 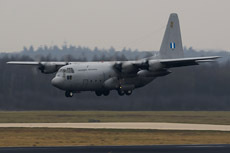 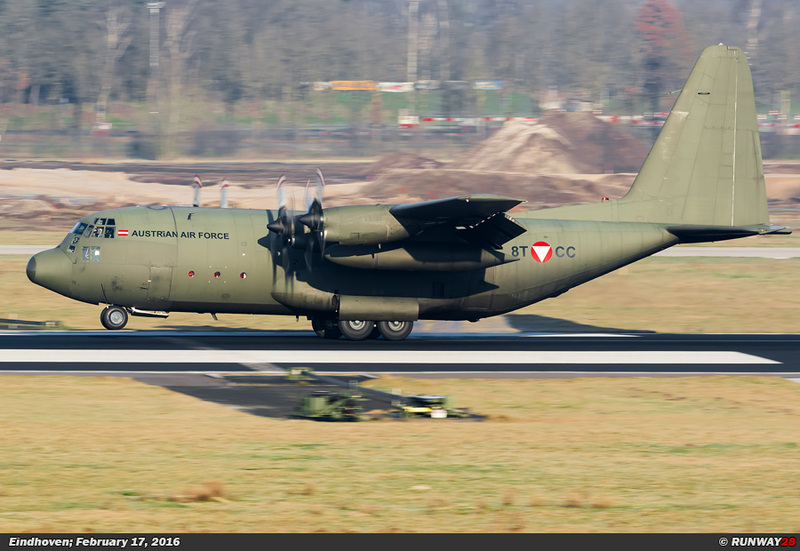 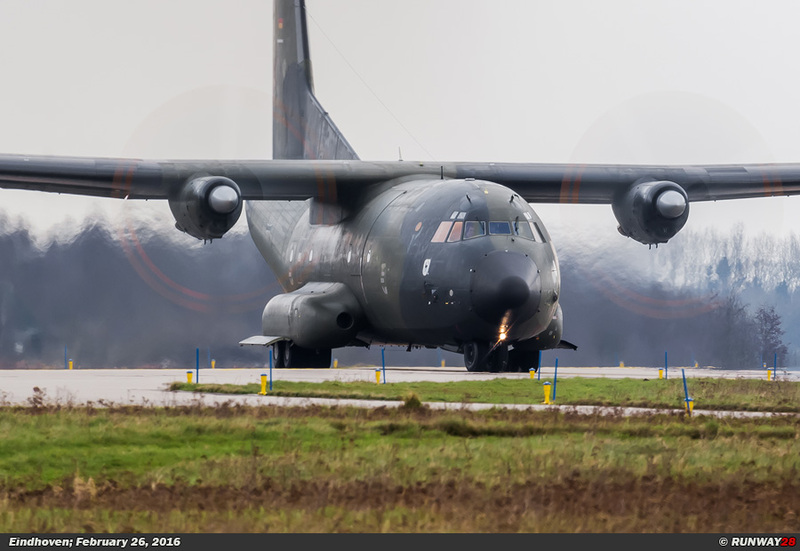 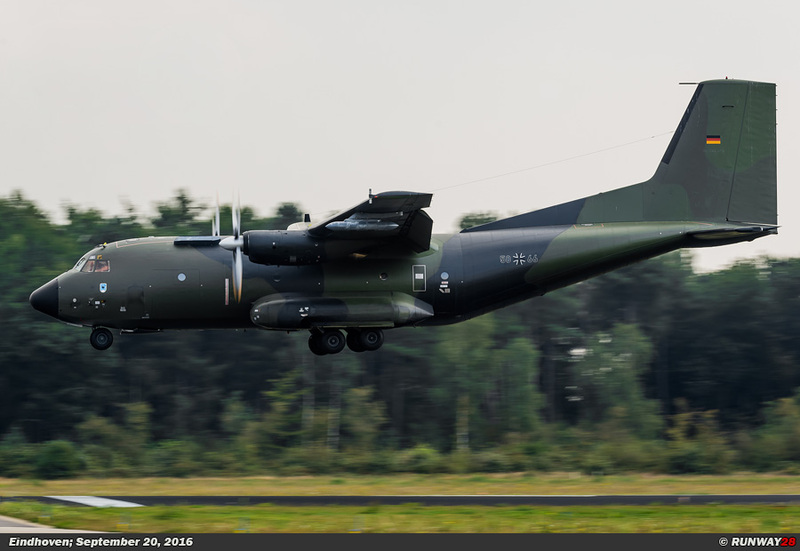 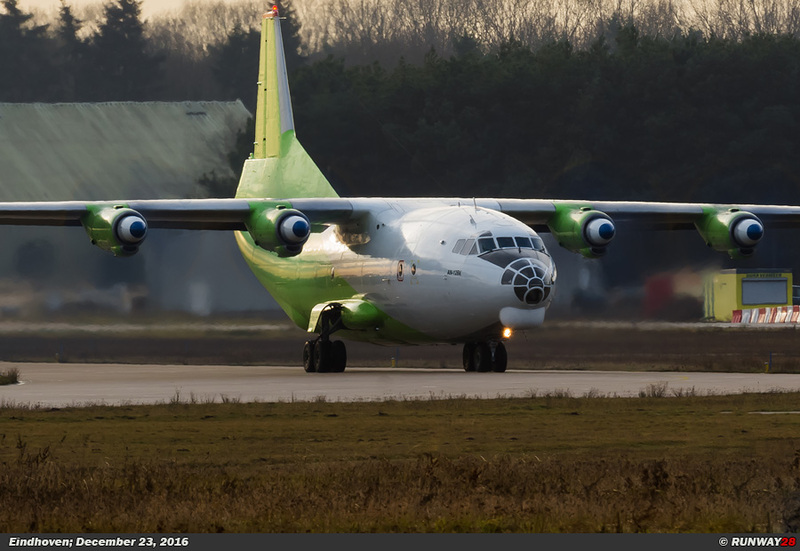 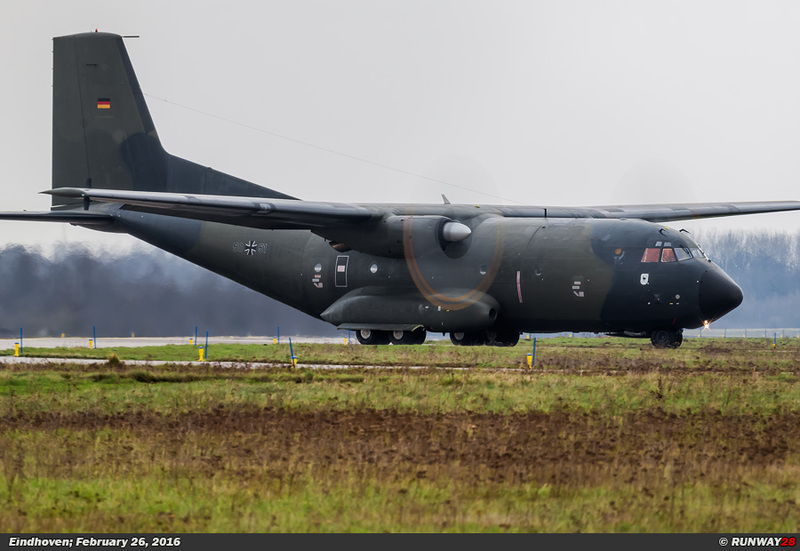 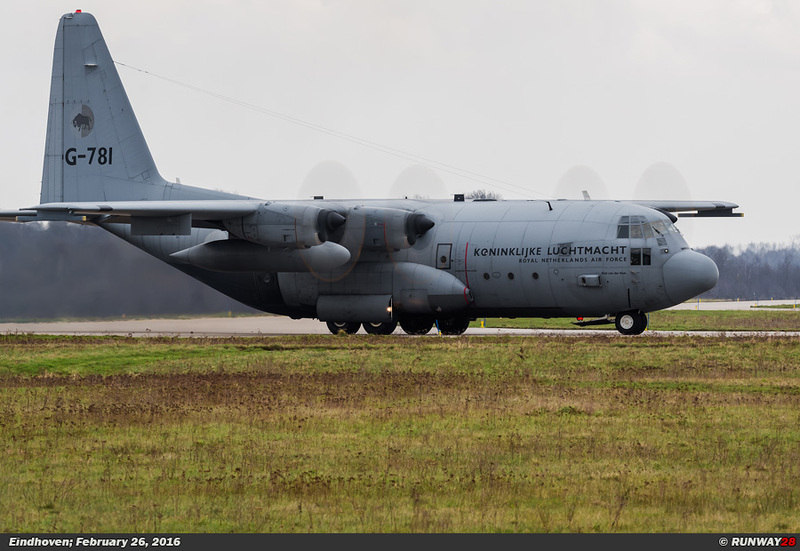 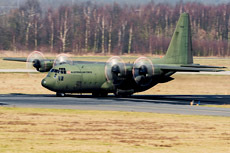 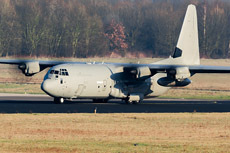 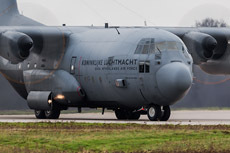 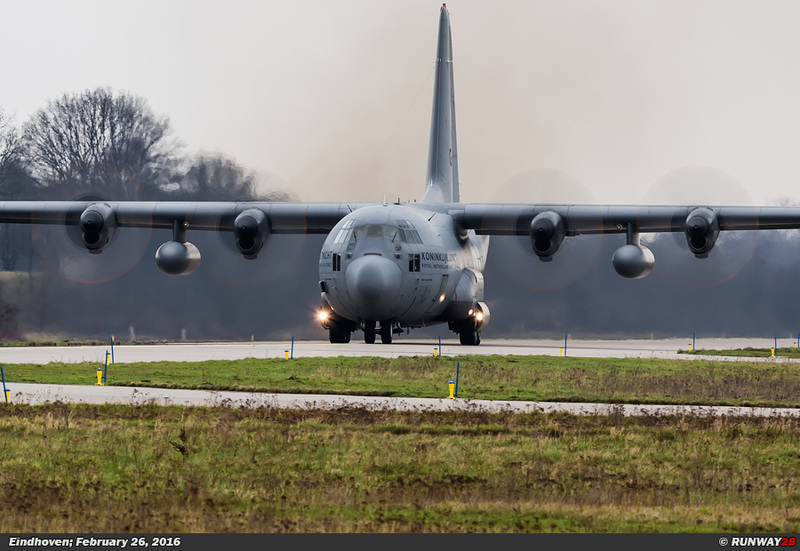 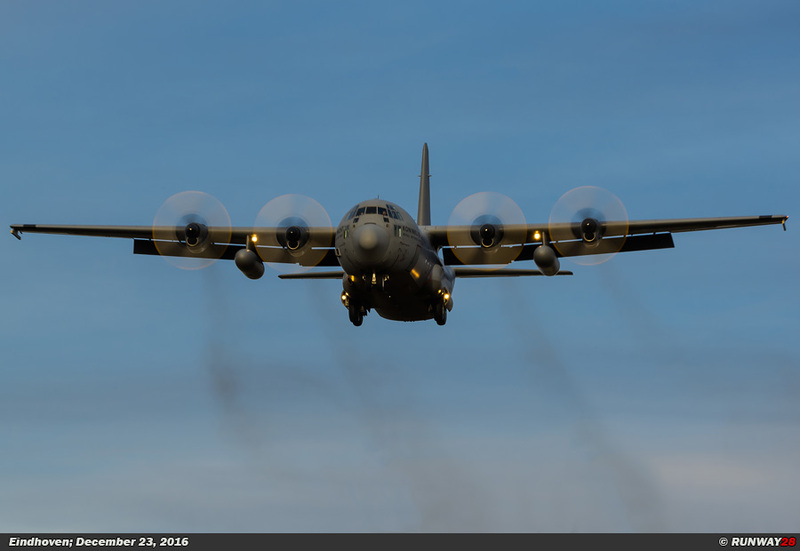 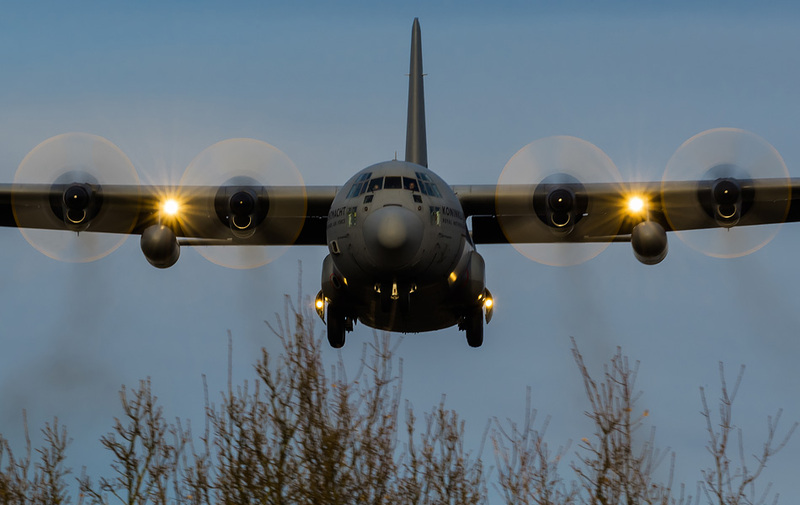 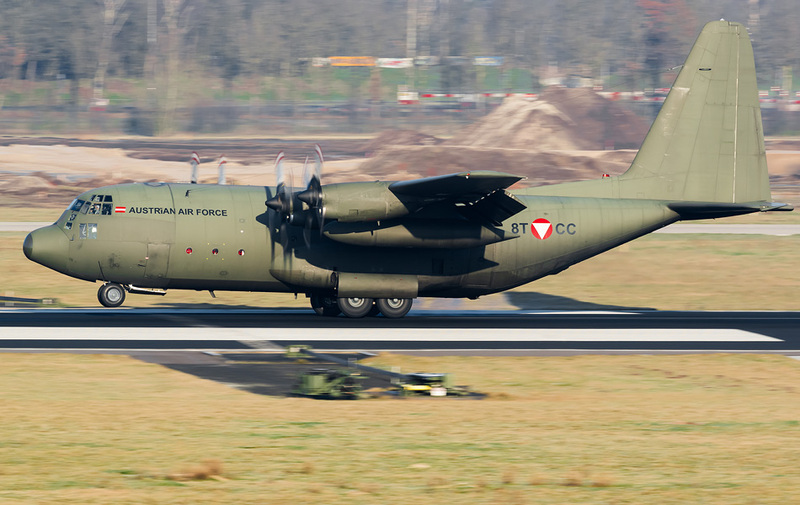 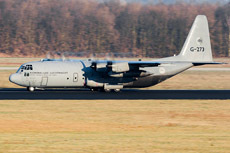 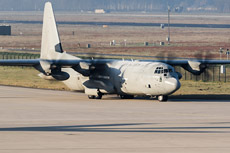 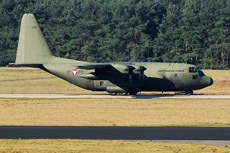 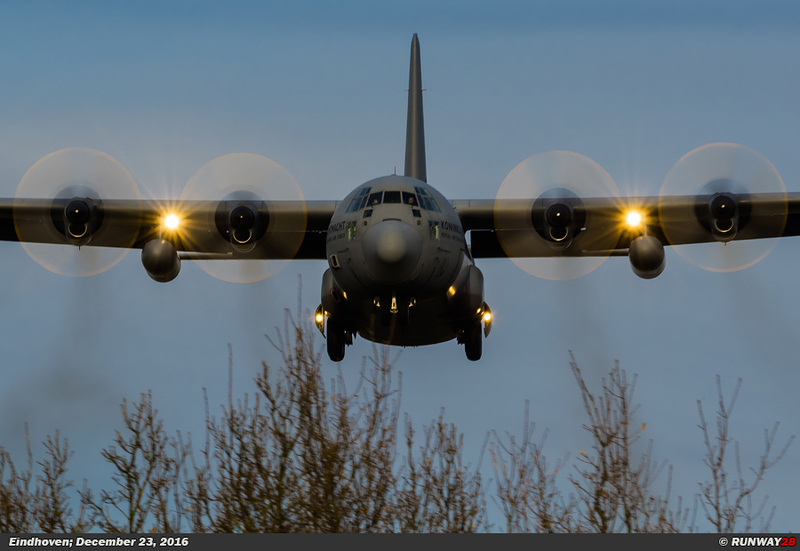 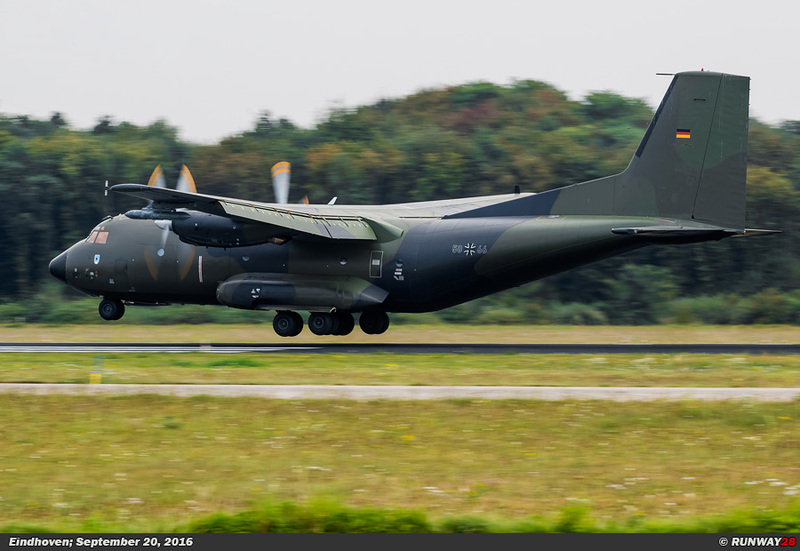 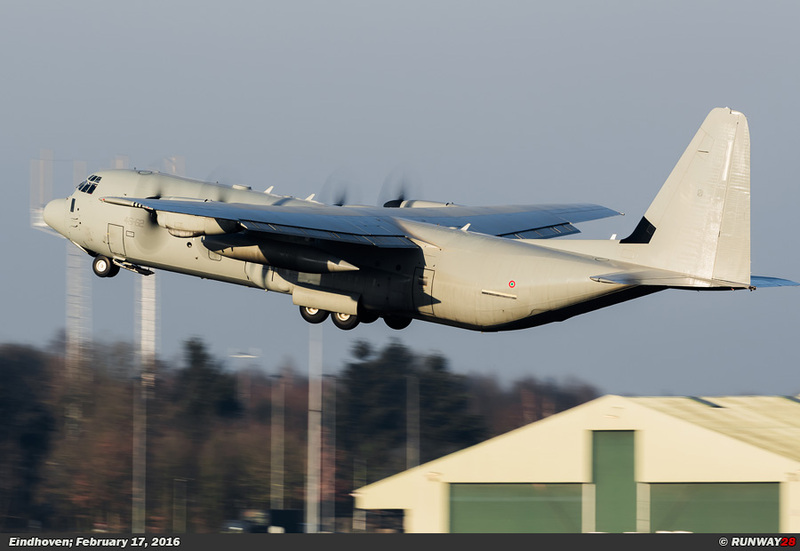 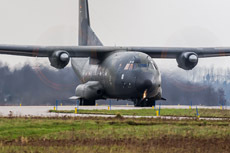 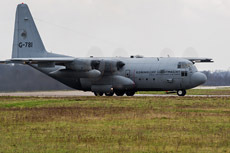 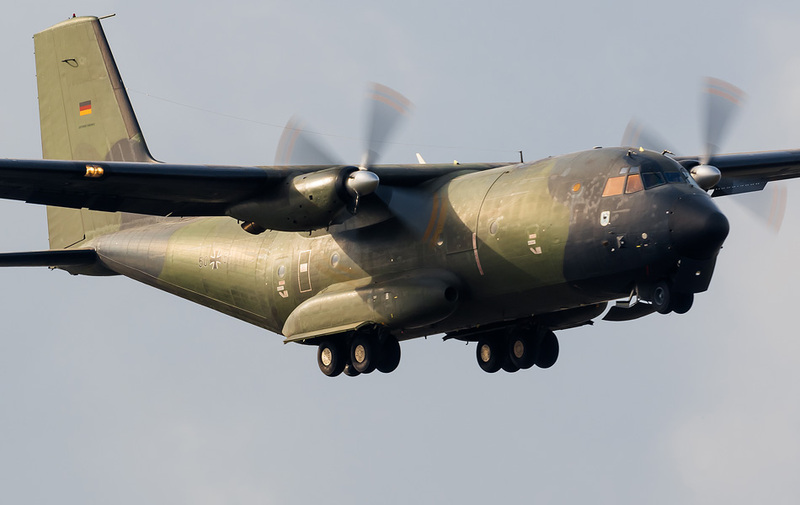 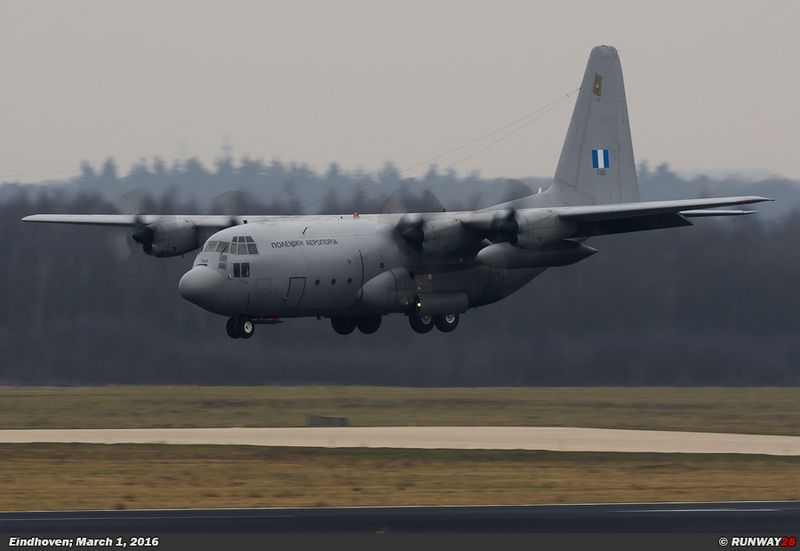 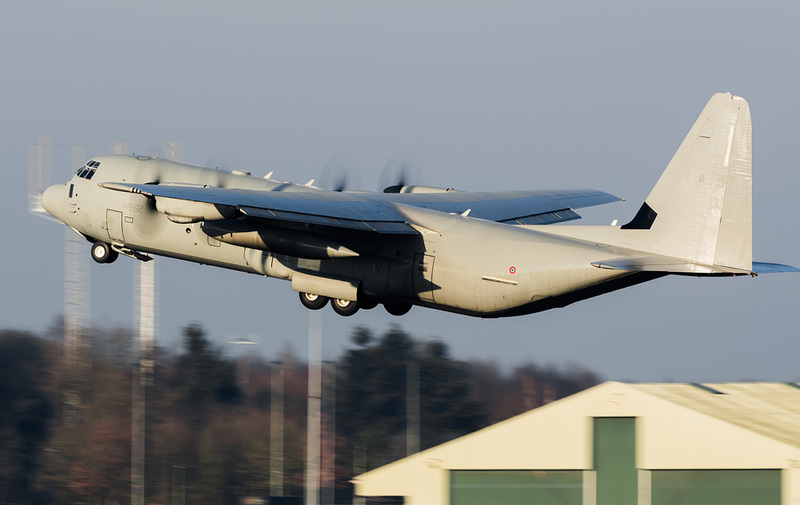 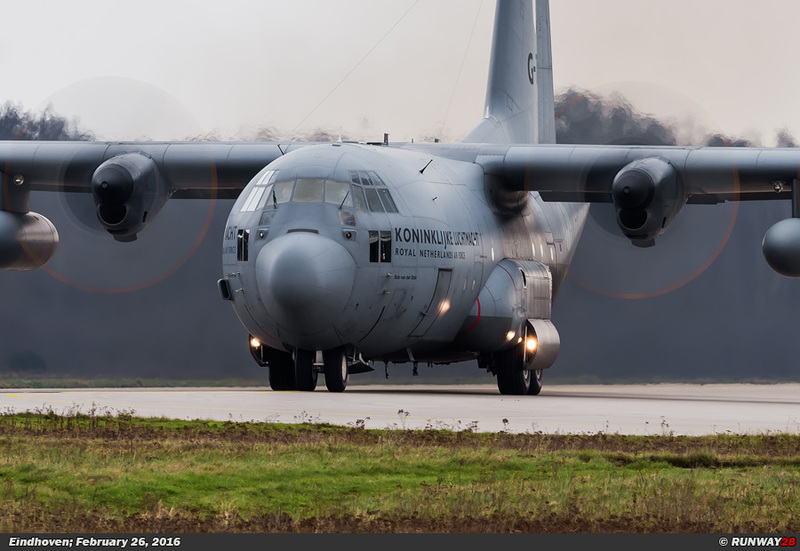 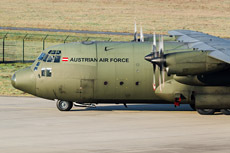 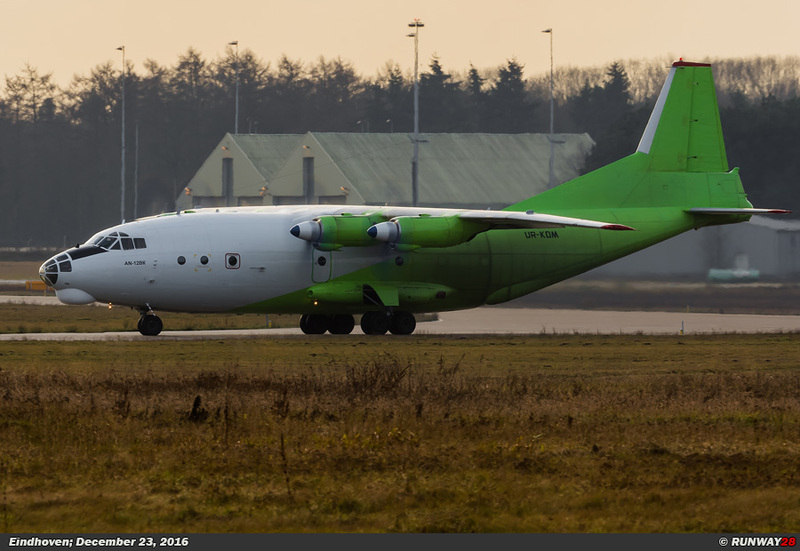 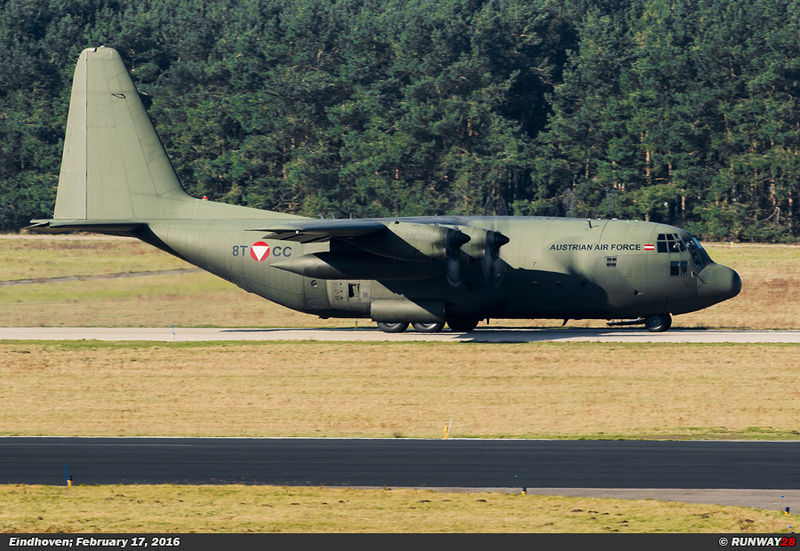 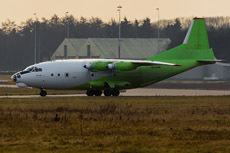 The special visitors of the year came to Eindhoven in February when an Austrian and an Italian Hercules came by to pick up a load. 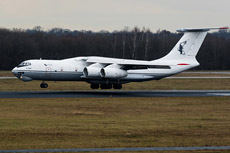 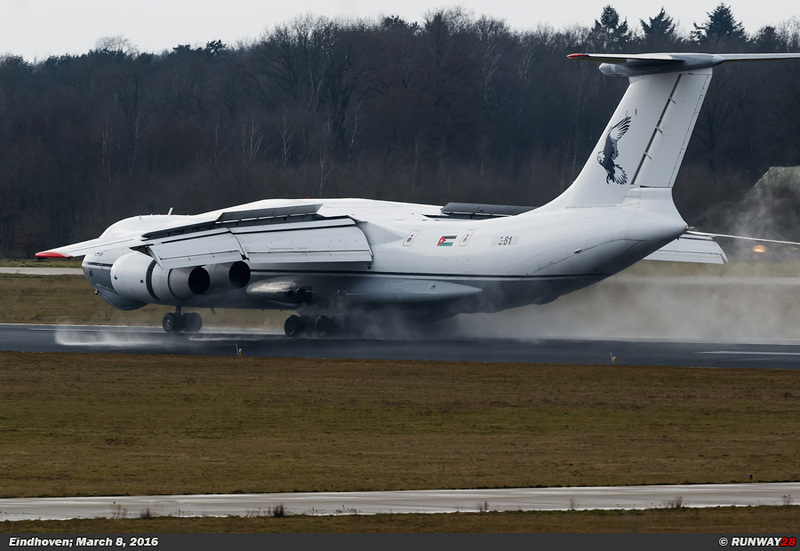 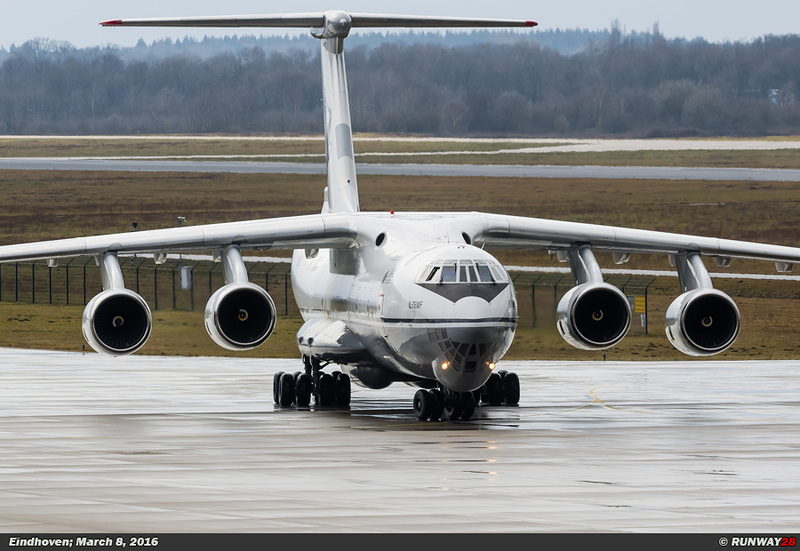 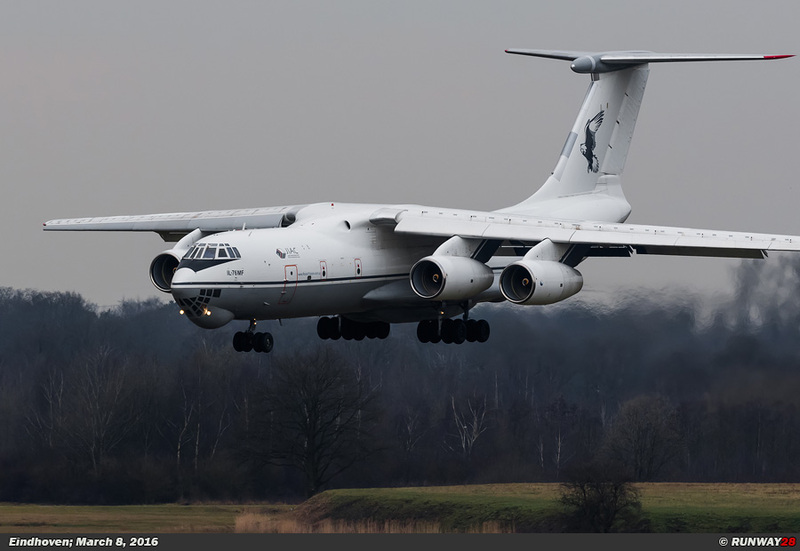 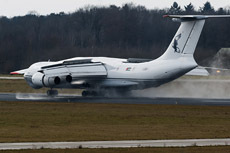 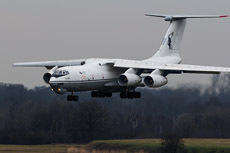 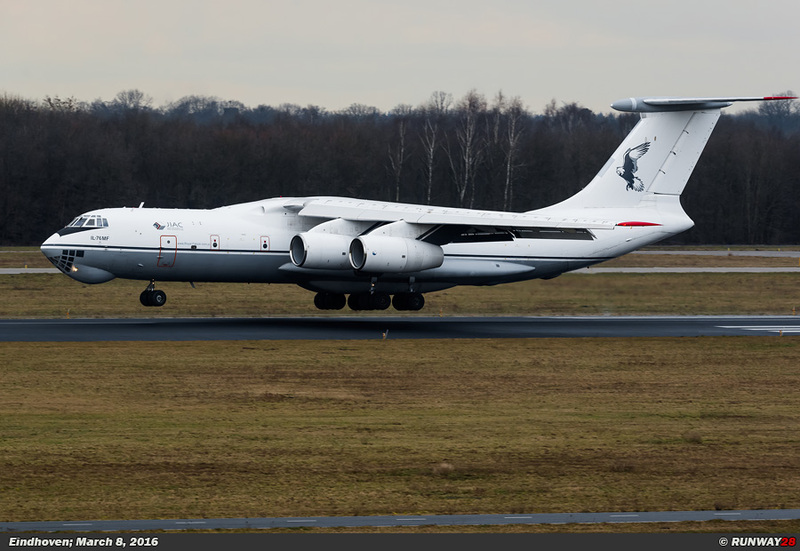 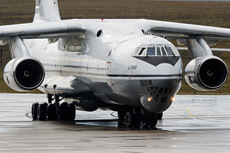 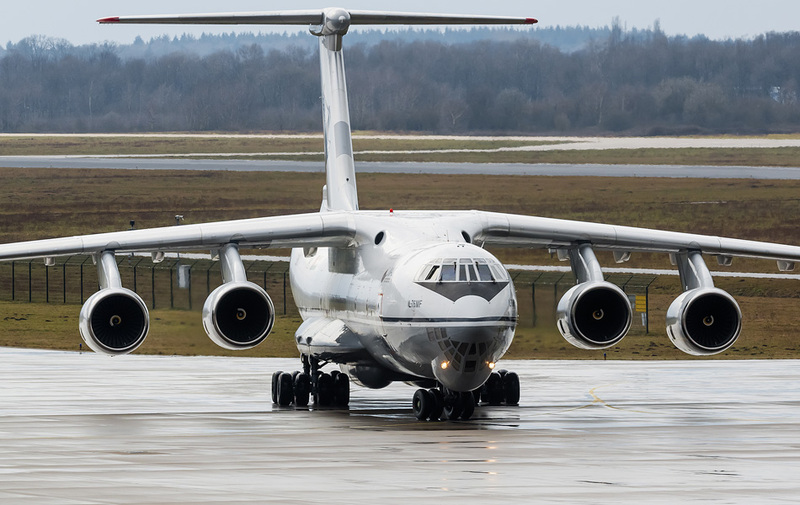 The biggest highlight of the year was the visit of a Jordanian Il-76. 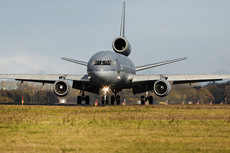 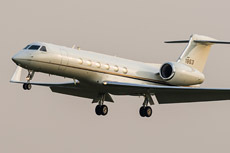 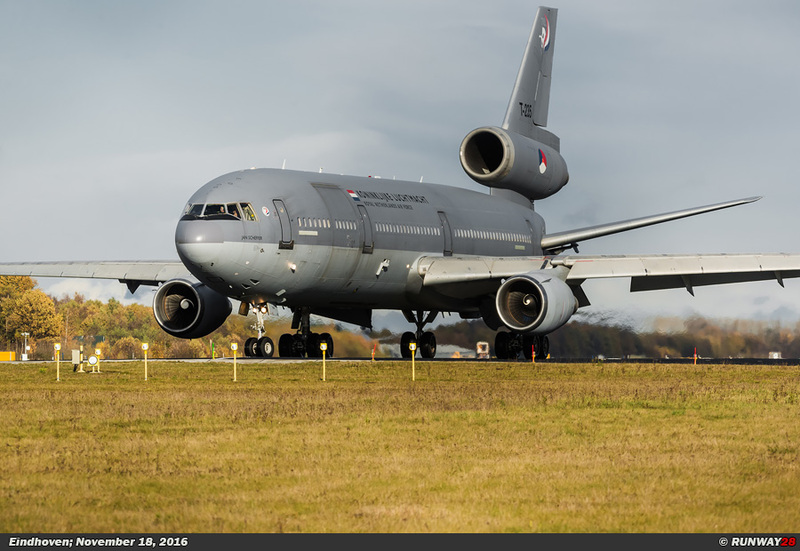 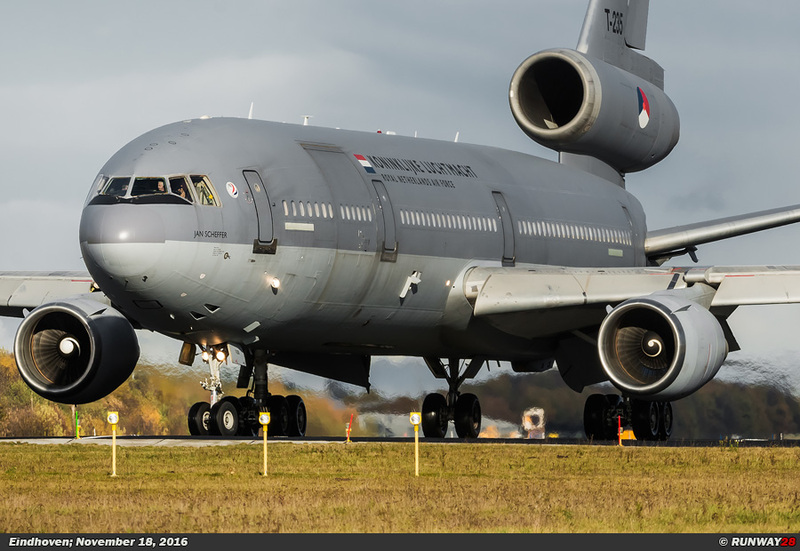 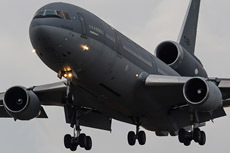 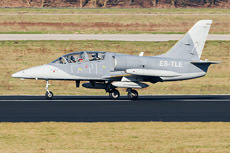 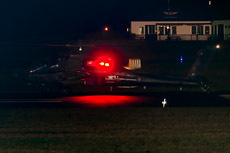 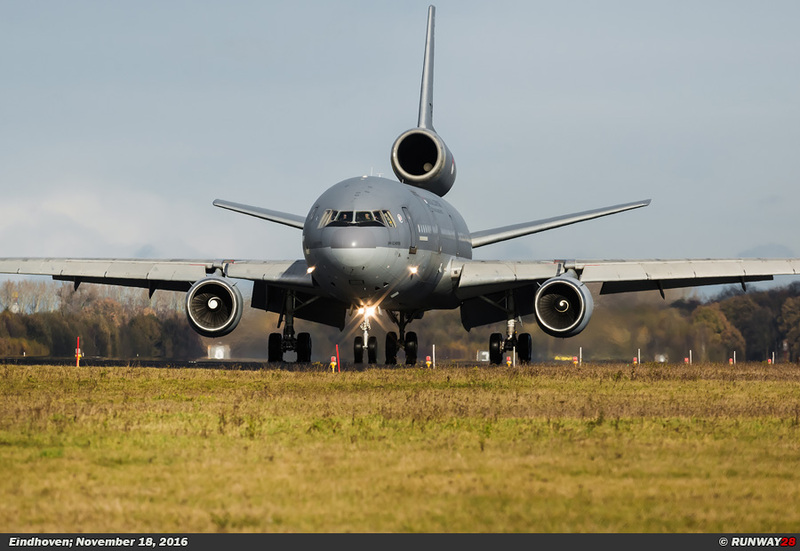 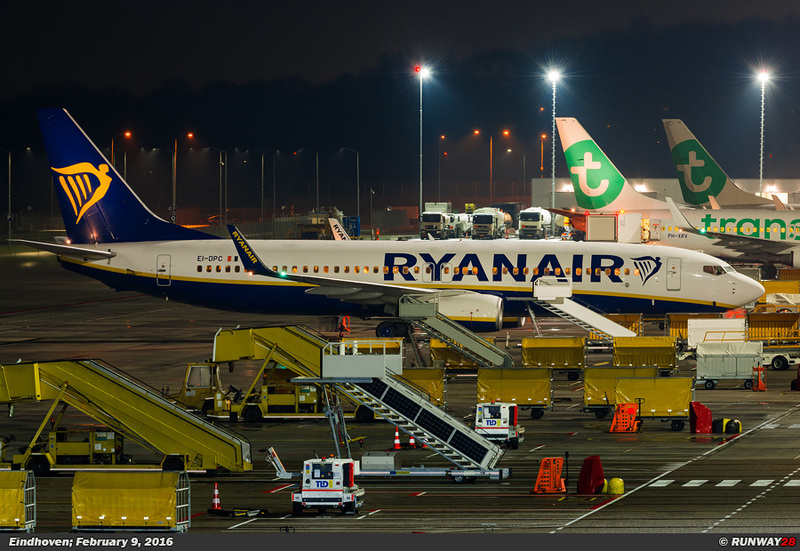 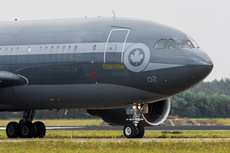 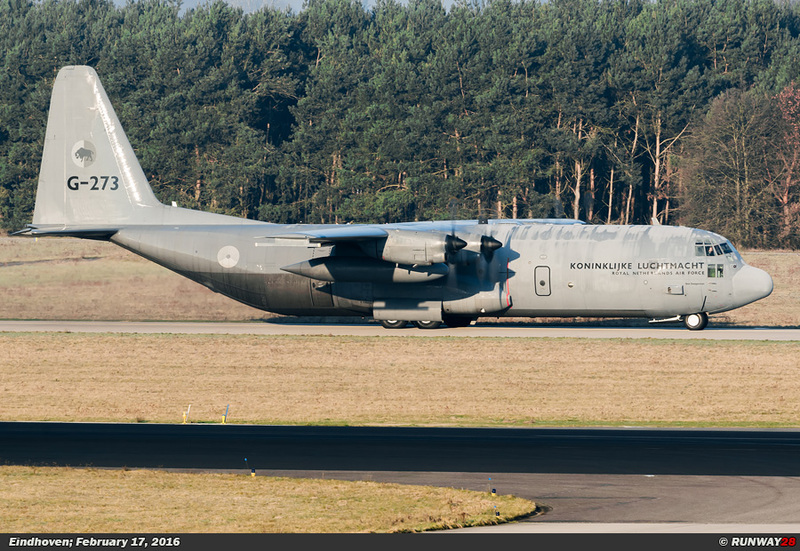 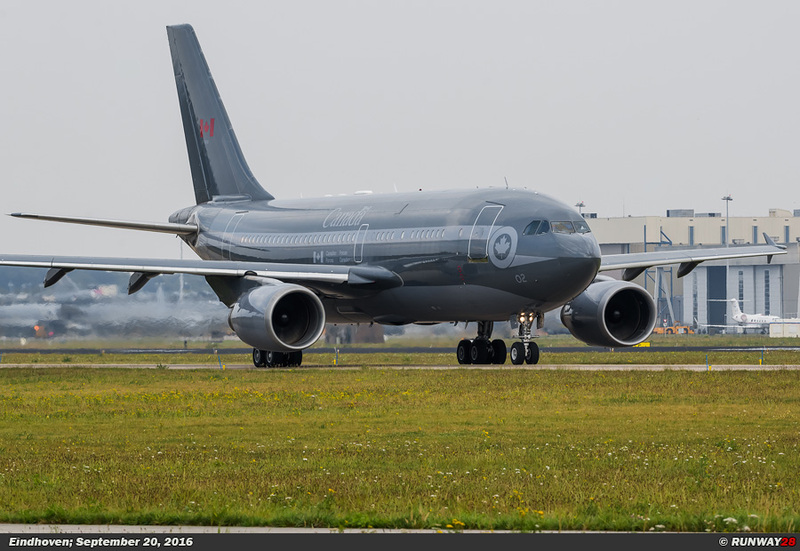 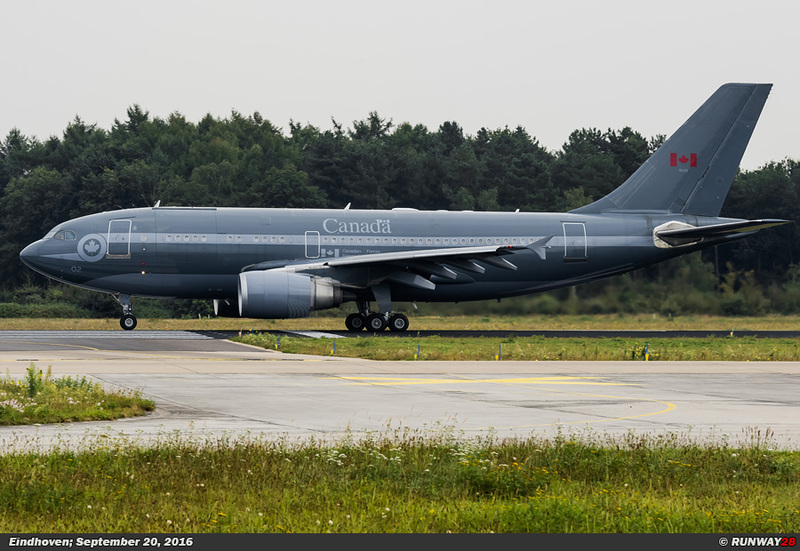 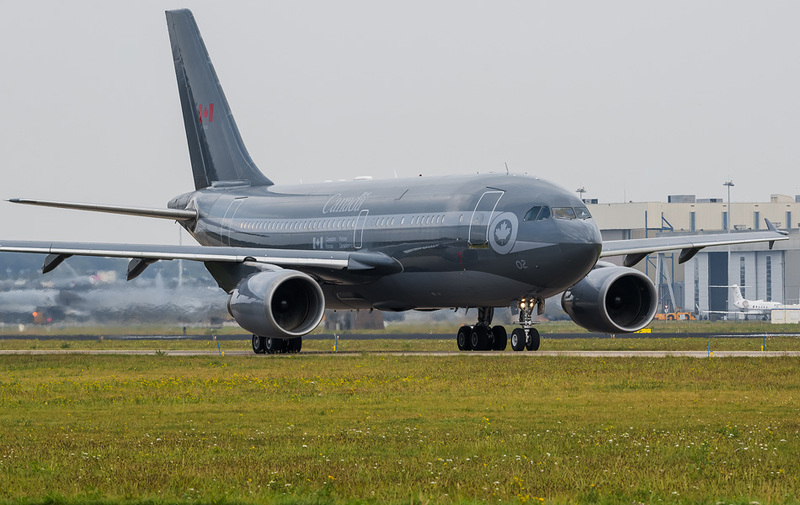 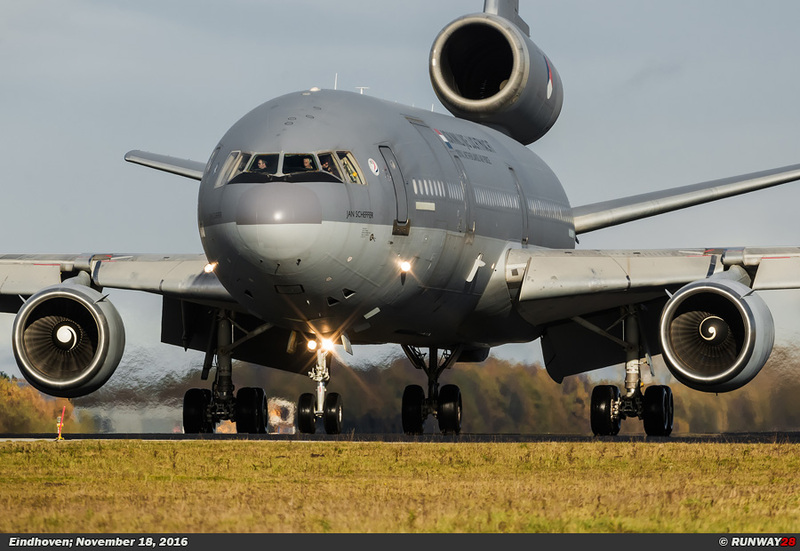 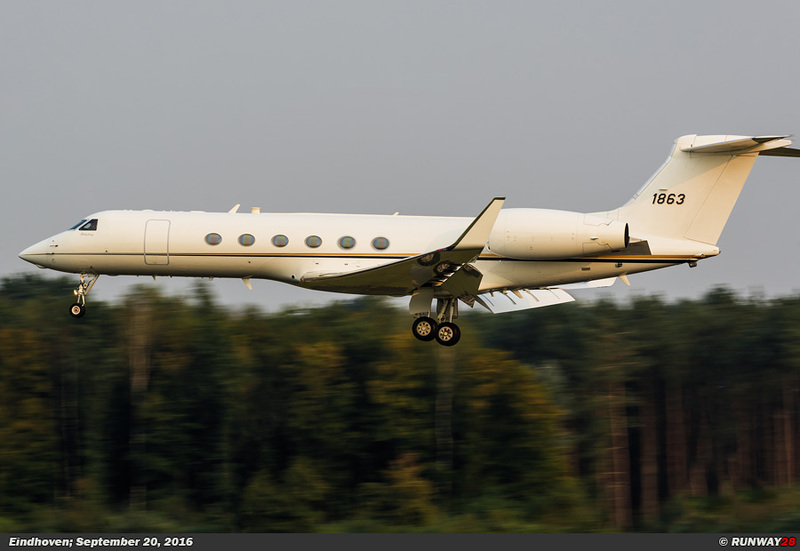 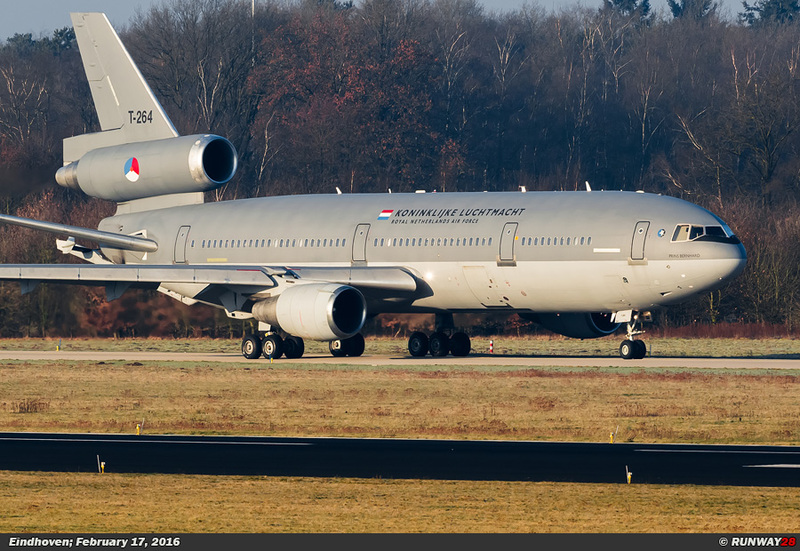 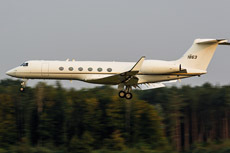 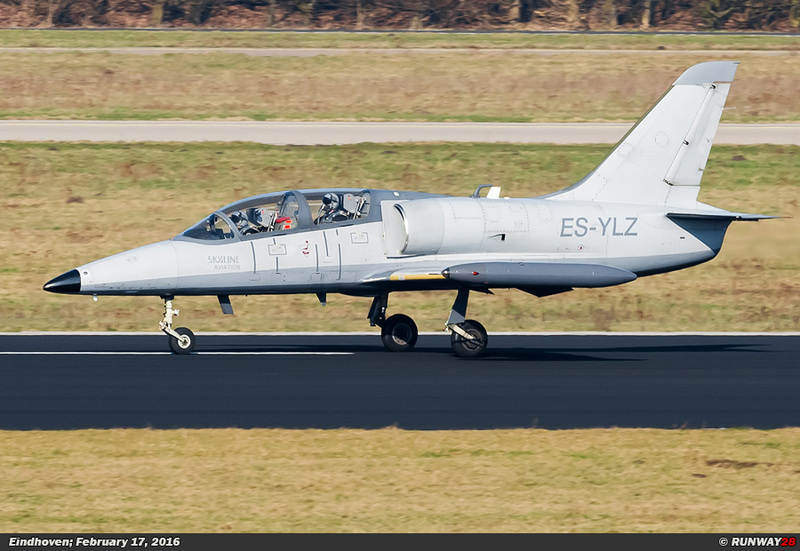 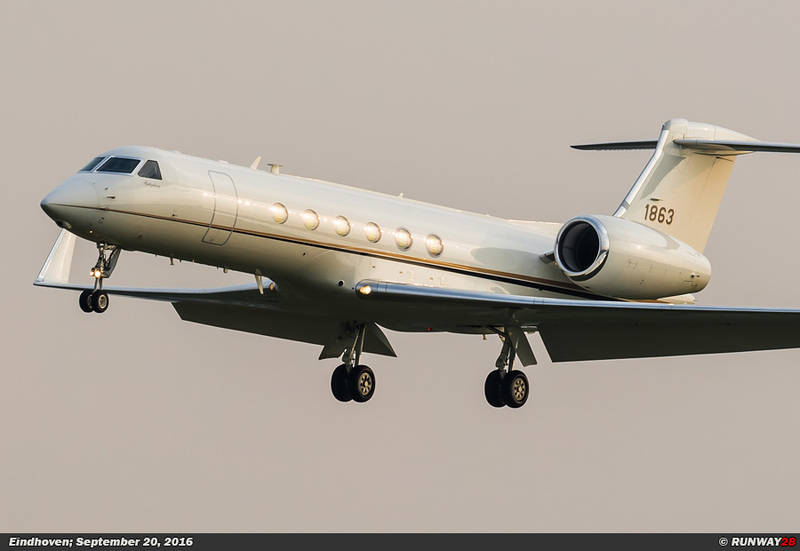 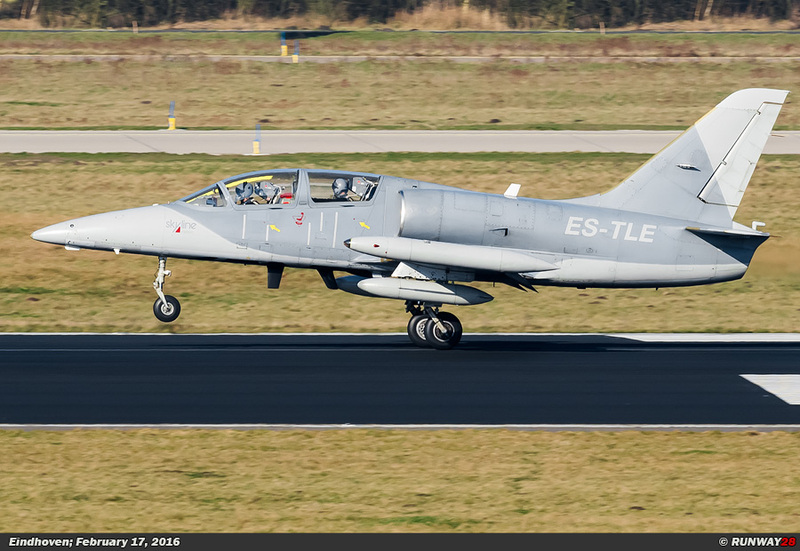 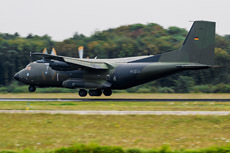 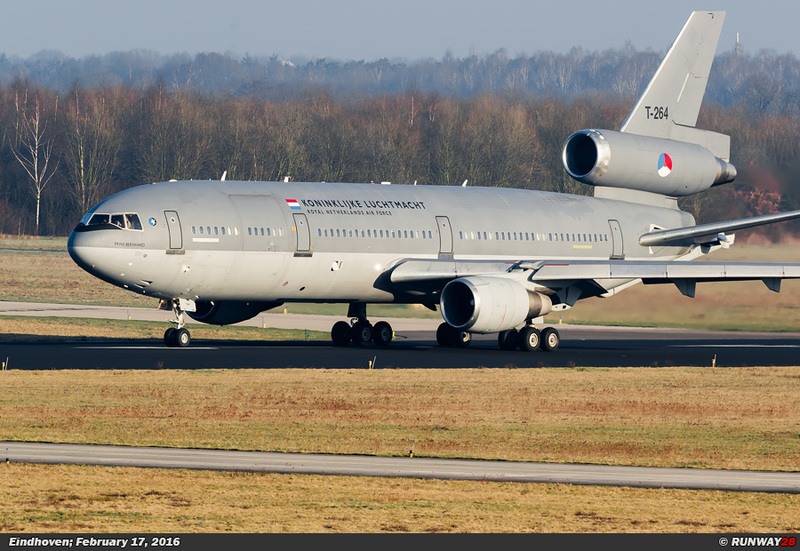 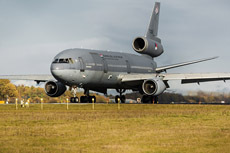 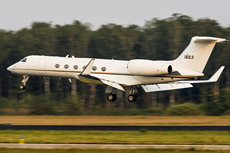 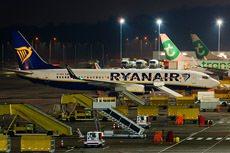 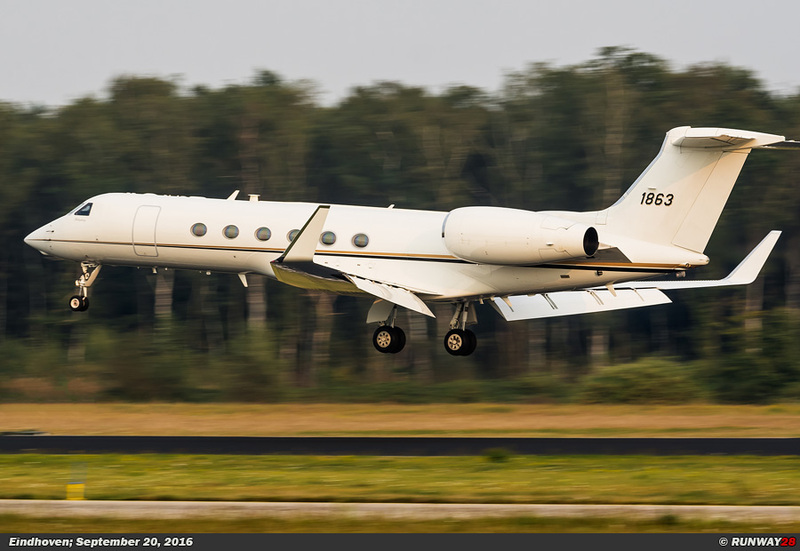 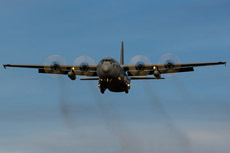 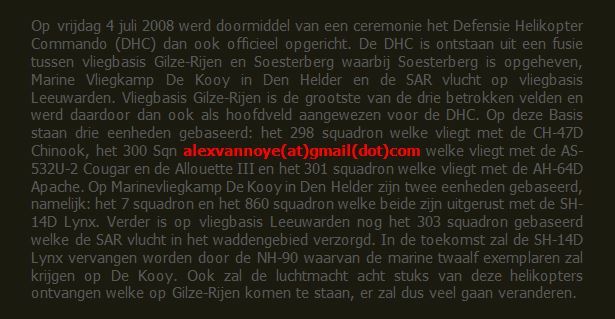 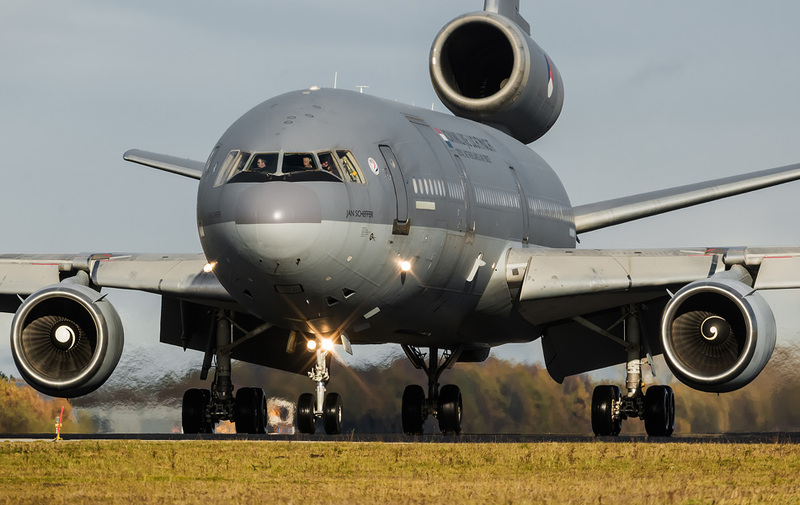 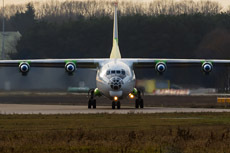 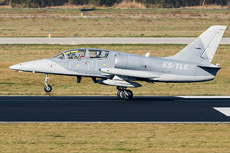 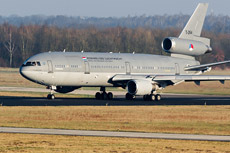 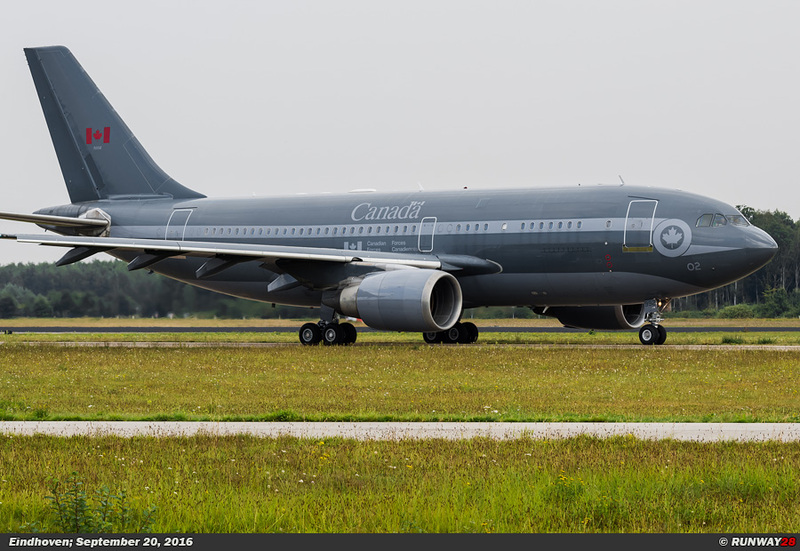 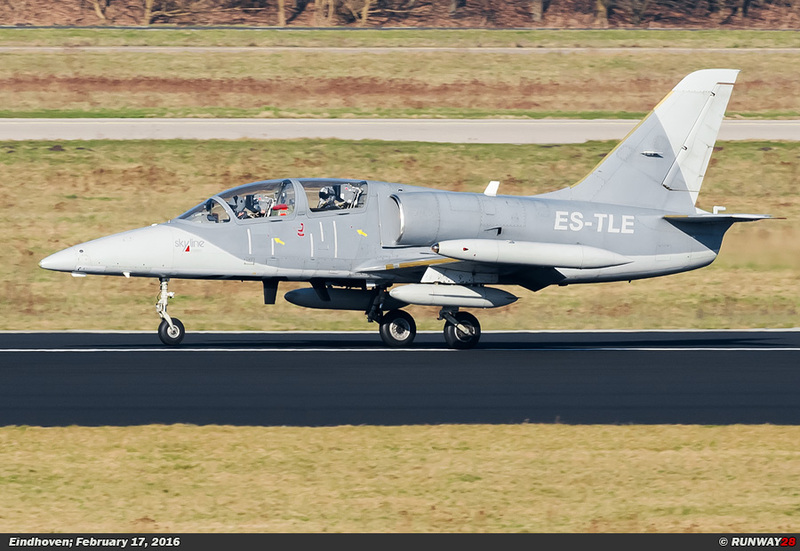 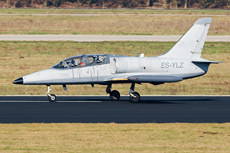 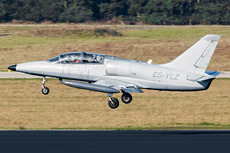 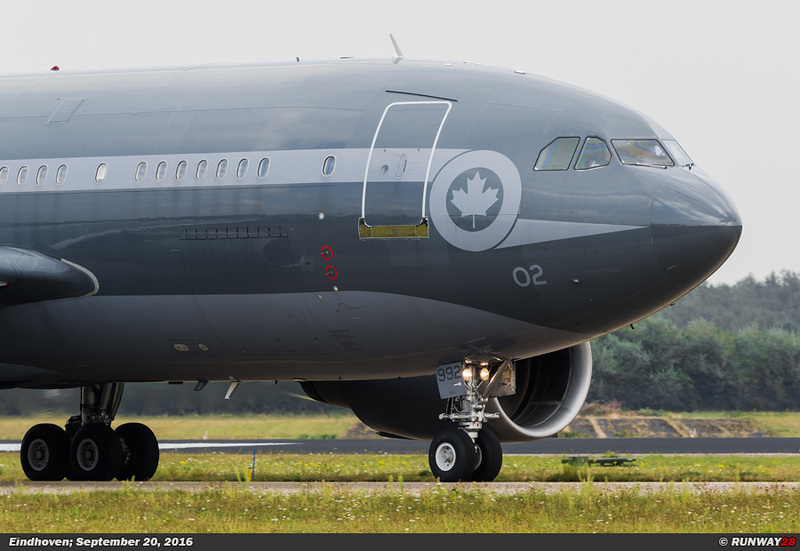 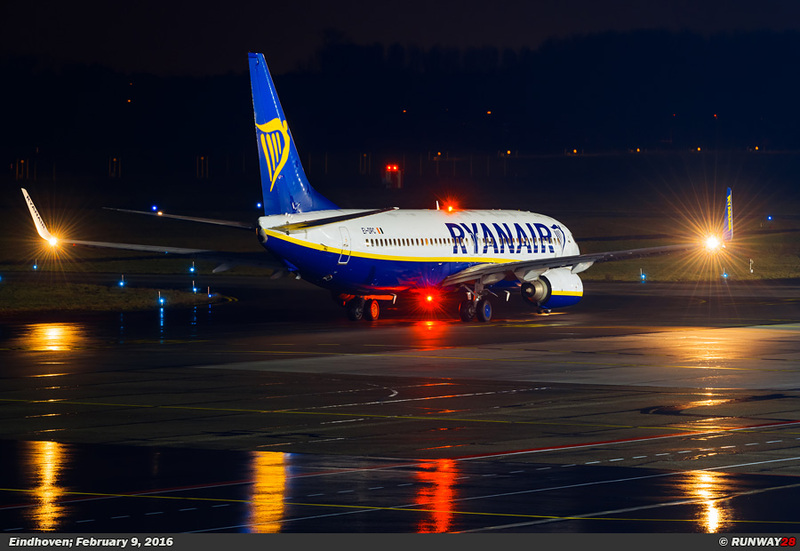 This aircraft has never been in the Netherlands before and was therefore a special visitor at Eindhoven Air Base. 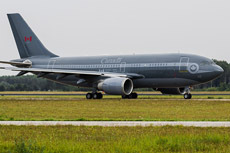 After the droppings around the Market Garden Memorial, there was a Canadian CC150 which came along to pick up the men who would return home after the mission. 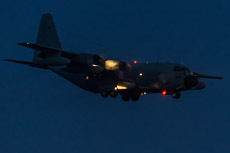 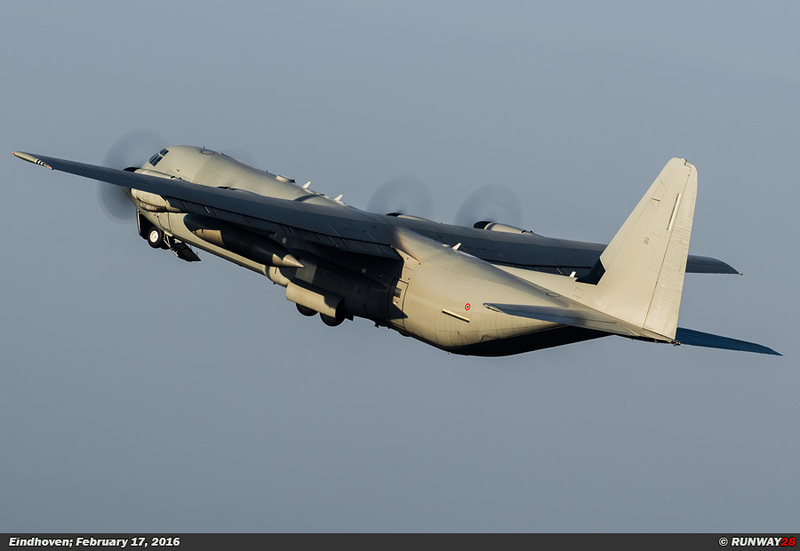 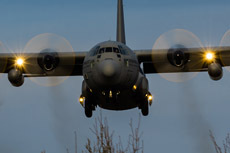 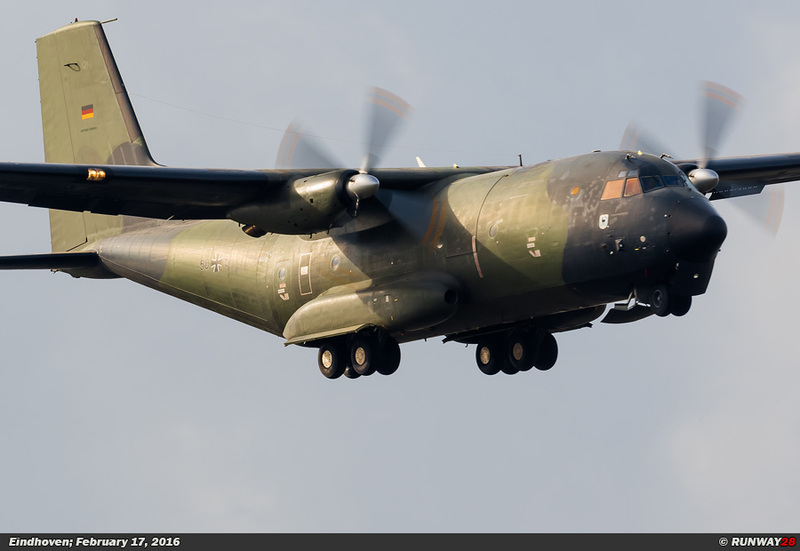 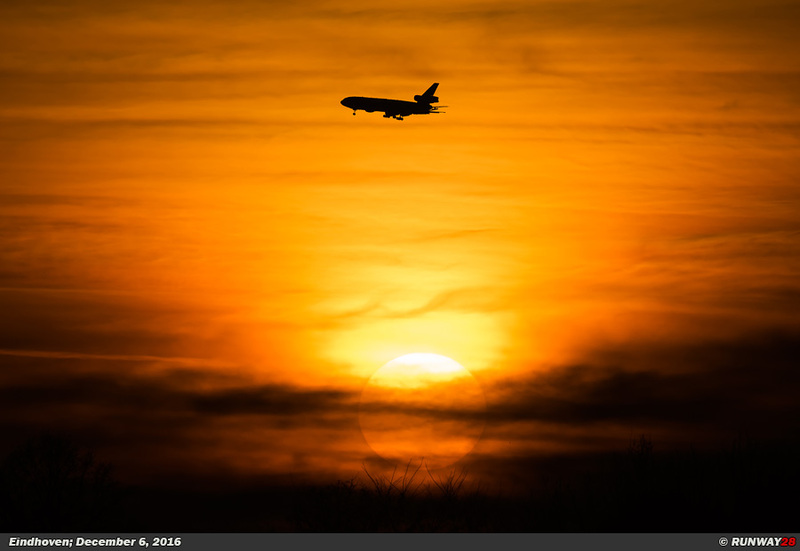 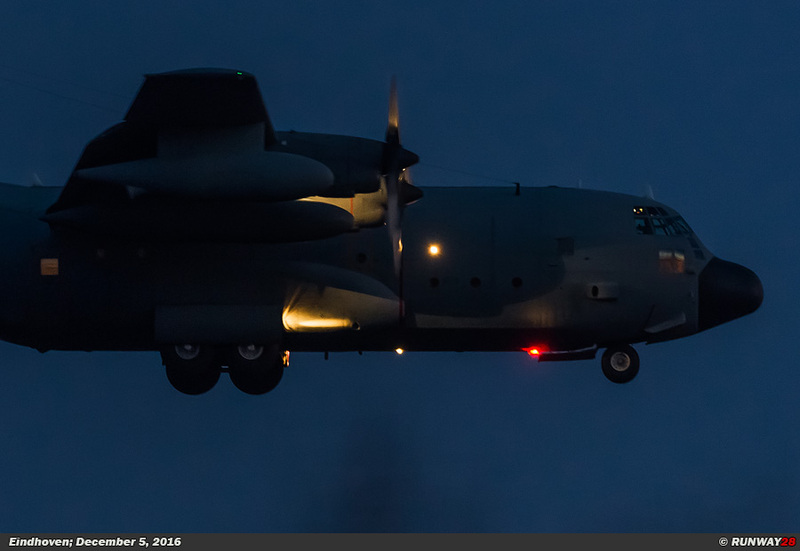 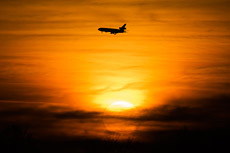 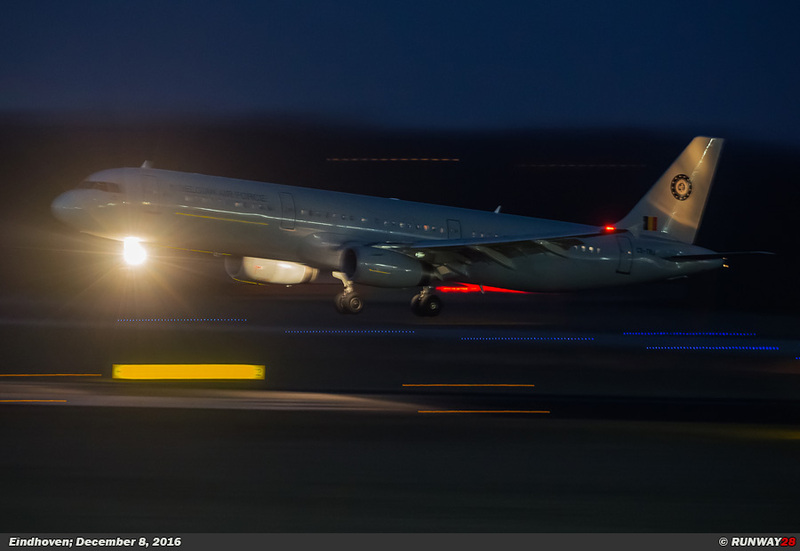 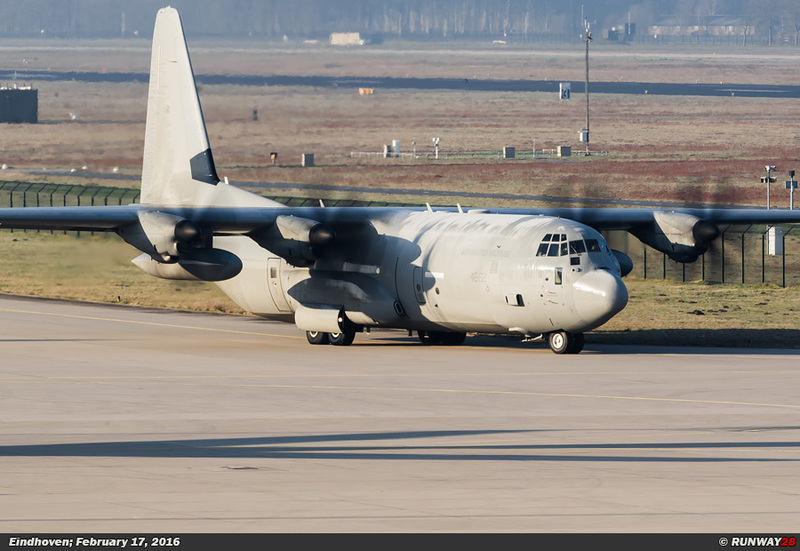 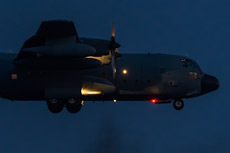 The year at Eindhoven was ended with a Spanish Hercules and a few local aircraft in the dark.